Blackberries and blueberries are known for providing a wide range of health benefits, because they are full of anti-oxidants. Blackberries are an excellent source of vitamins A, C, and K. Also, The fiber in blackberries helps to aid digestion. Blueberries are nutrient dense little delights that boost the immune system . 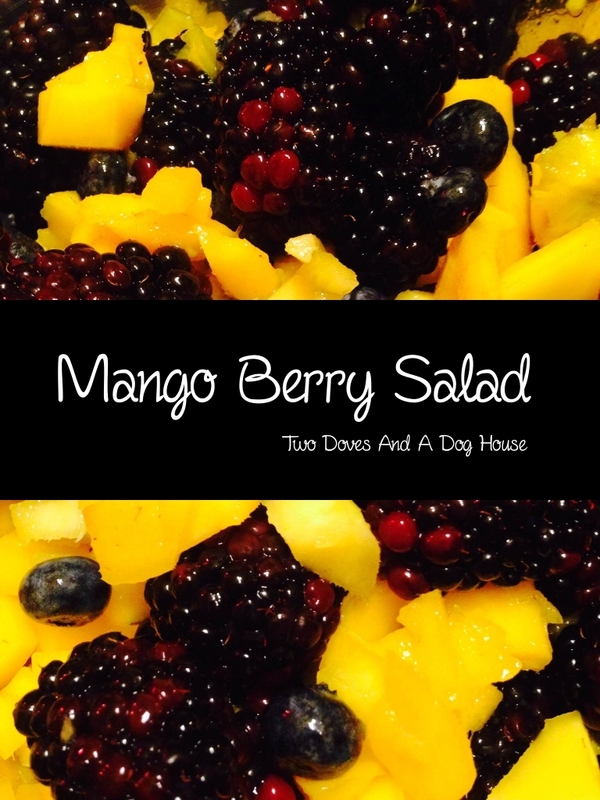 Moreover, the mango a.k.a The King of Fruits pairs well with the berries making for a refreshing treat! Feel free to add additions to this salad. 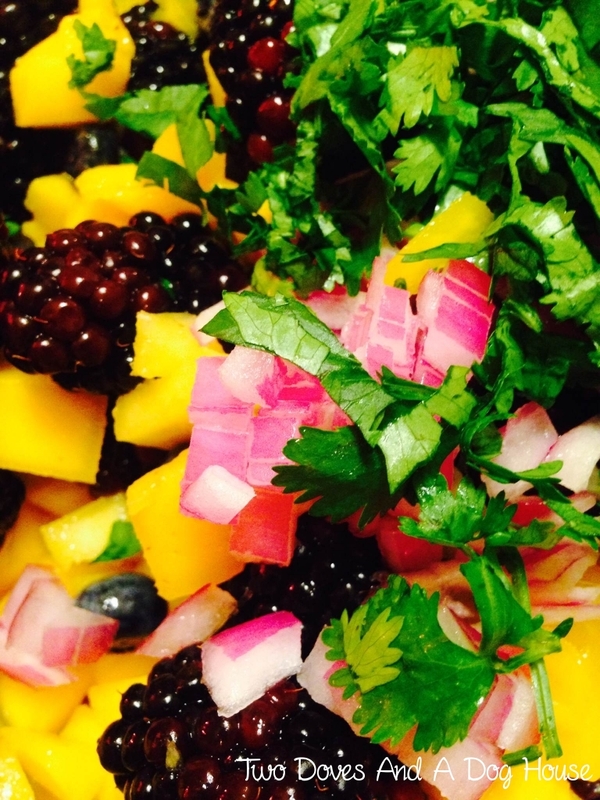 I like to add cilantro because it accentuates the flavor of the mango. . and this can be turned into a salsa by adding some red onion. In a taste trial the cilantro was a real winner…but when it comes to onions well you know not everyone cares for’em..so exercise caution.